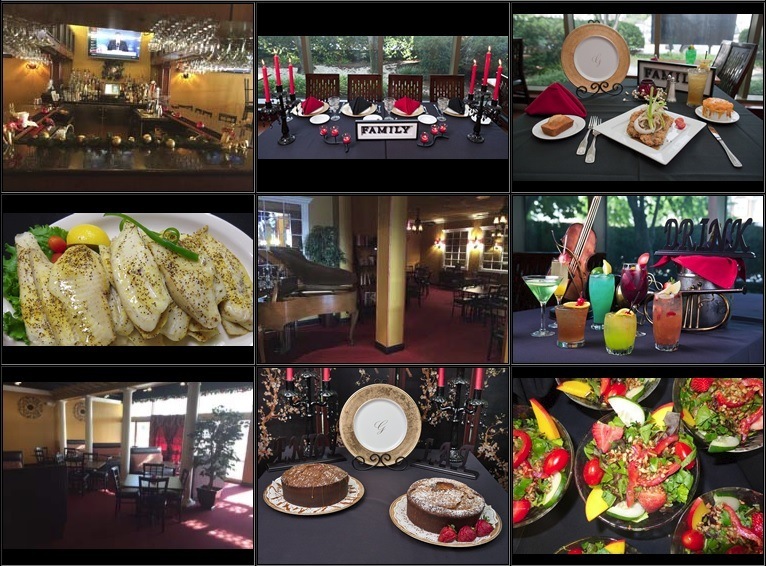 Granny’s Restaurant was opened in 2008, it is a North American cuisine, located in Owings Mills, MD 21117. It is a place to sit, relax, feel like you’re with the family, listen to great jazz music and have a delicious dinner. The atmosphere is casual, and the food is mouth-watering, this restaurant offers a memorable dining experience. One of the best dishes in this place is the Southern cornbread, which is known as melting in the mouth and very delicious. Granny’s offers 4 menus: one for breakfast, one for lunch, one for dinner, and one for desserts and drinks. In the lunch menu, there are homemade soups, salads, fried chicken, grilled salmon/shrimp, and also lunch entrees such as Fried Catfish and Cheeseburger Meatloaf Burger. The place is owned by Lessie Wainwright, which is known as “Granny” by close family and friends, and this is why she decided to call the restaurant “Granny’s”.